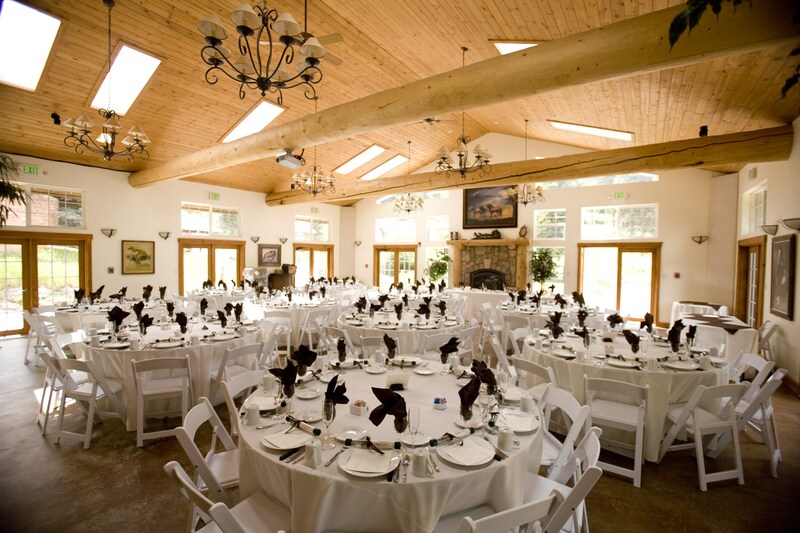 Tucked away in Rocky Mountains of Pine, Colorado, Meadow Creek is an elegant venue perfect for your rustic Colorado wedding or special event. This historic venue is a Colorado treasure that was built by an Italian Prince back in the 20’s. Indoor and outdoor venue spaces can accommodate upwards to 150 guests, year round. Lodging is available for traveling guests or for an intimate honeymoon.